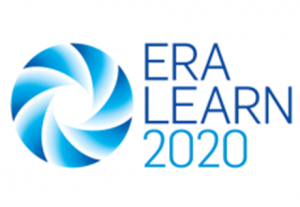 ERA-LEARN 2020 offers a training course on the application of foresight-processes for trans-national coordination of strategic research and innovation on 15-16 February 2018 taking place in Vienna. The aim of this training course is to empower management structures of Public-Public-Partnerships in their endeavour to develop, align and update their Strategic Research (and Innovation) Agendas in the trans-national context of Joint Programme Initiatives. Participation in the 2-day training course is free of charge. 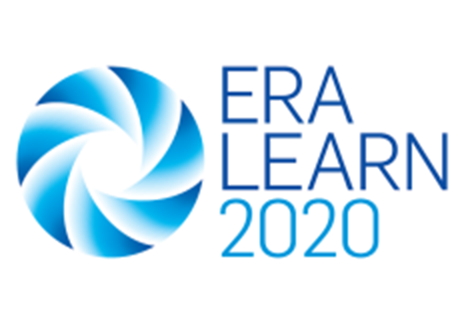 Application for registration is open on the ERA-LEARN 2020 website until 15 January 2018. Please register here! 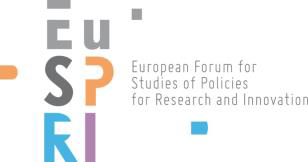 On 7 December the final conference of the FRESHER project: “Foresight and Modelling for European Health Policy and Regulation” will happen. The conference will present the results from the project’s interdisciplinary research, focusing on future health scenarios and their quantified future impact on non-communicable chronic diseases (NCDs). Partners including the OECD, Austrian Institute of Technology, ISINNOVA, INSERM, Istituto Superiore di Sanità and Aix-Marseille University will present project highlights and results that may shape the future of health in Europe. Expect a high level of audience involvement, through Q&As as well as an audience discussion on the impact of health and non-health policies in order to contain the burden of NCDs and increase health and well-being across the continent. The Call for Papers for the 3rd Annual International Conference on Foresight, 19-22 June 2017, Athens, Greece is open until 20 February, 2017. The conference is organised by the Athens Institute for Education and Research (ATINER) and sponsored by the Athens Journal of Technology & Engineering. The call for papers, posters and performances for the next Finland Futures Research Centre’s conference happening on the 12th and 13th of June 2017 in Turku is now open. 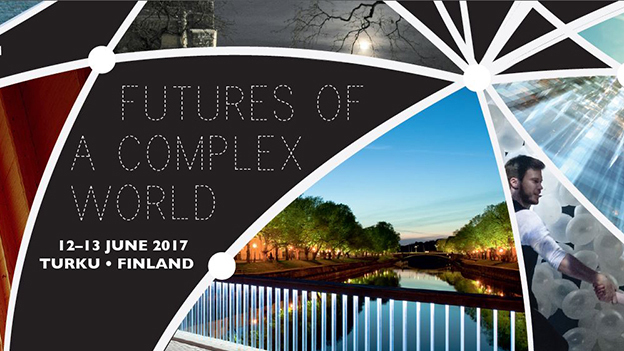 The conference will be focusing on the guiding theme “Futures of a Complex World”. In order to meet this theme the organisers ask academics, researchers and professionals to present their work which preferably deals the following questions: What are the main challenges in an era of an uncertain world? How to create sustainable futures based on empathy? What is the role of futures research in identifying opportunities for action that are fair and resilient while remaining agile in a global and complex world? The 18th International Futures Conference of the Finland Futures Research Centre is organised in co-operation with the Finland Futures Academy, the National Foresight Network, Finland and the Foresight Europe Network, FEN. It is targeted to academics, authorities, policymakers and representatives from the governmental organisations and NGOs, students and all interested in futures research. AIT Austrian Instiute of Technology is hiring a Scientist in the thematic area Foresight, which is part of the Innovation Systems Department.